Thinking of having a theme at your next party? 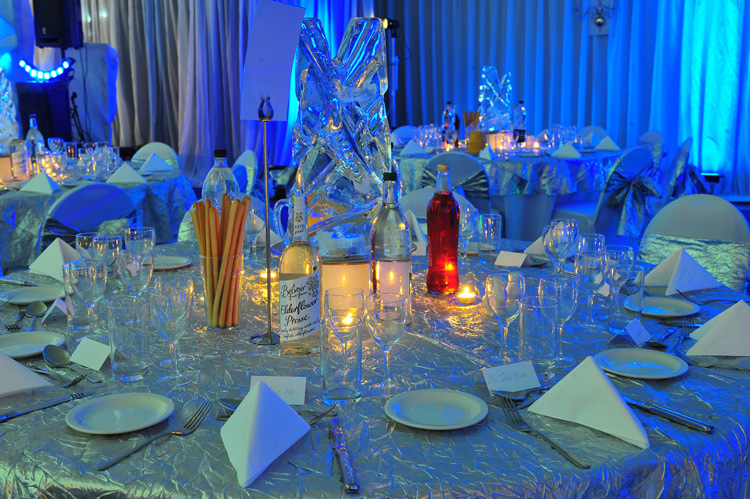 Our speciality Theme Packages can offer you & your guests a reason for informality, an opportunity for them to express themselves individually & we will help by transforming the venue with one of our fabulous event themes. We can supply decoration & props as well as related entertainment such as live speciality bands & meet & greet artists. 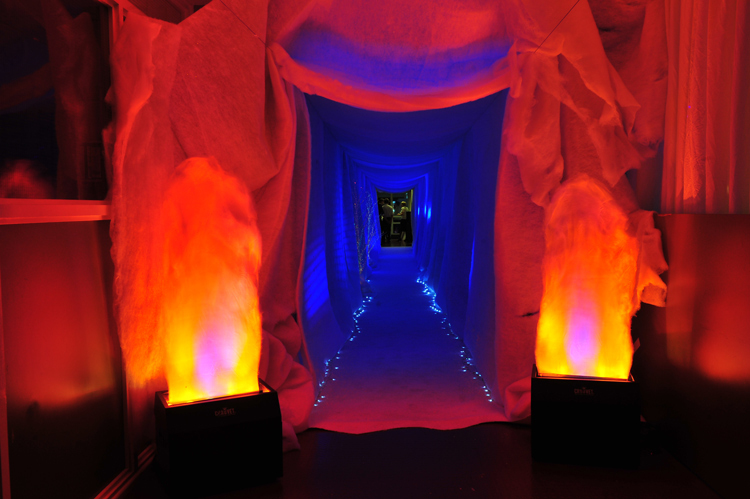 We have included some of our most popular themed event packages below, together with a few more unusual. We have also provided information regarding our EVENTS packages, which provide an entire evenings themed event, including entertainment. However, If you have a particular theme in mind and its not mentioned here, please contact us on 01939200666 or leave your details & we will contact you. For your western themed event there's nothing like a hoe down to get the party going. Barn dance the night away or try to stay on the 'Bucking Bronco'. Move amongst life size cowboy heroes, wagon wheels & carts or even visit the cemetery at 'Boot Hill'. At your caribbean themed event, why not dig your feet into the warm sandy beach. Drink exotic cocktails under the palm trees & chill to the sound of a steel band. You could even extend this for your very own 'Pirates of the Caribbean Party'. Your gothic or horror themed event does not have to be centred around Haloween. You could have a 'come if you dare' party with spooky decor & spooky music at any time of year. Your guests could be vampires, ghouls, devils, monsters or maybe even Frankenstein. 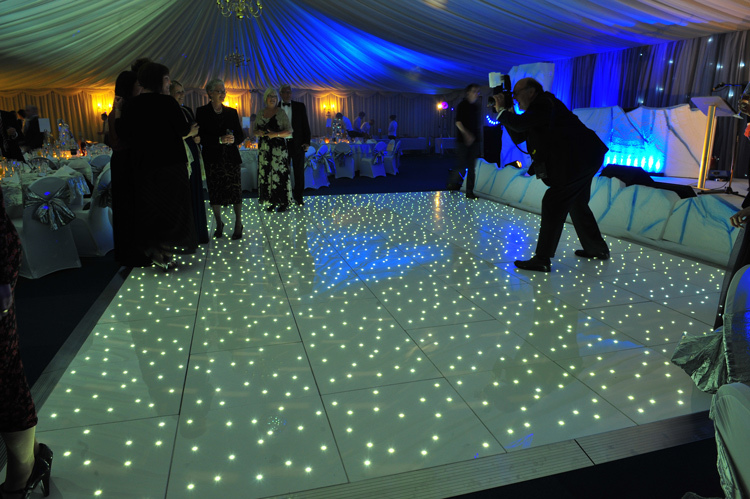 At your hollywood themed event, why not roll out the red carpet & make it a 'Glitzy' occasion to remember. To complete the occasion perhaps a swing band, or a Frank Sinatra Tribute. 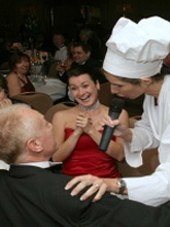 Why not extend the theme for your very own 'Night at the Oscars' for the winners in your team. For your medieval themed event, we can turn your venue into a medieval castle. Laugh at the jester, marvel at the juggler or the fire eater & feast at the round table with your favourite knights. The ultimate - the 007 James Bond themed event. You only live once, so why not gamble your fortune at the 'The Casino Royale'. You can be 'M' but who will be 'Jaws'. Enhance the evening with Dawn Alacey's "Licence To Thrill" - James Bond Show. At your 60's & 70's themed event remember 'Rock'N'Roll' hits or 'Flower Power' - 'Big 'Hair or 'Hot Pants', you decide. 20 years of music to choose from or narrow it down, perhaps your very own 'Glam Rock Party' and remember your DJ was probably there! If you have a theme in mind, however bizarre, please contact us with your ideas!